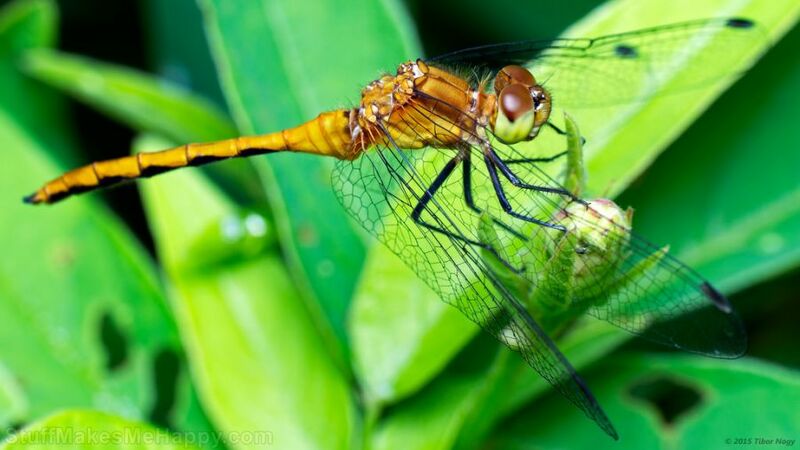 Tibor Nagy is a very talented and professional photographer who is living and working in Ontario, Canada. 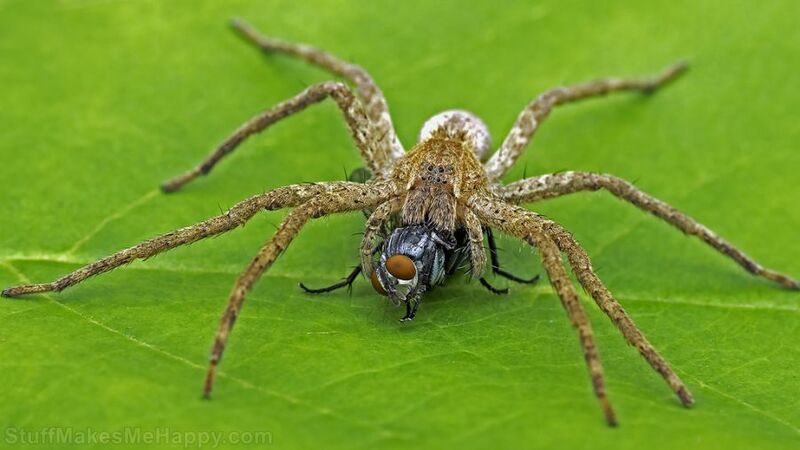 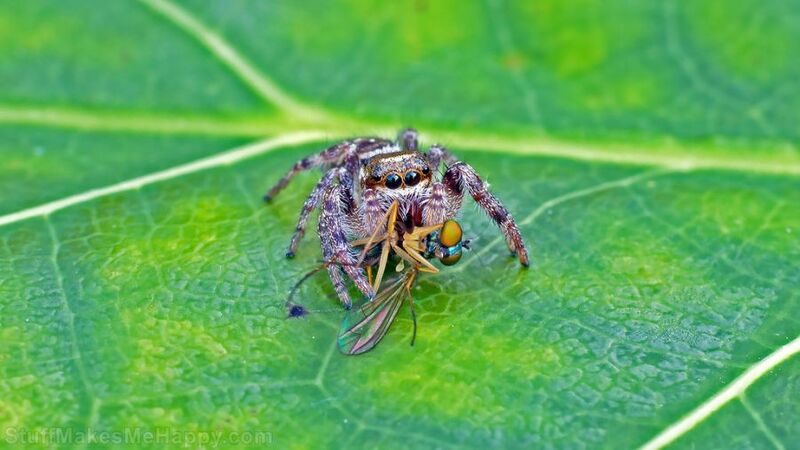 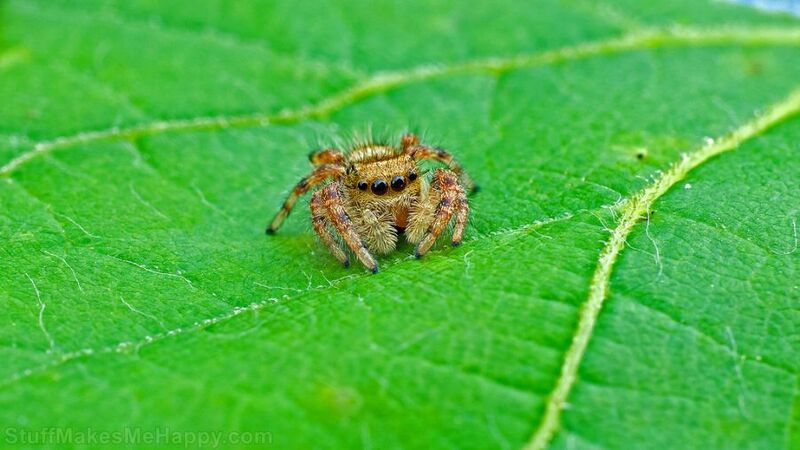 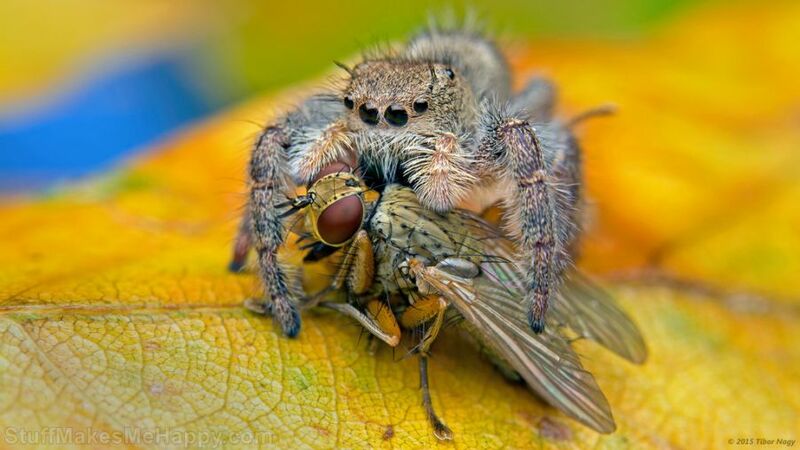 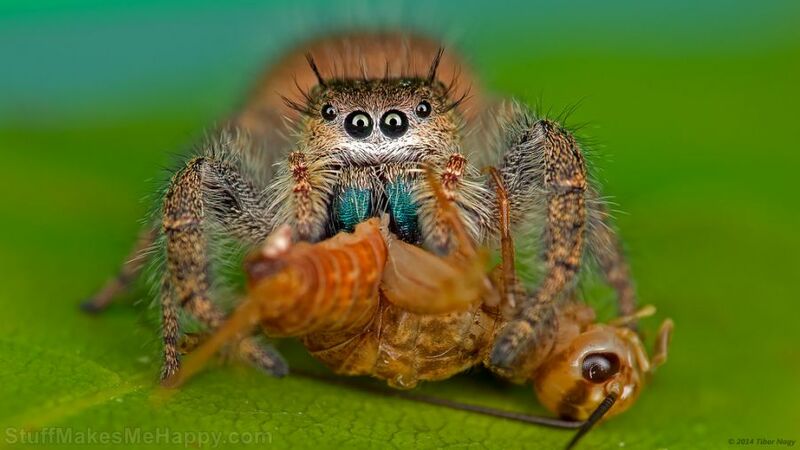 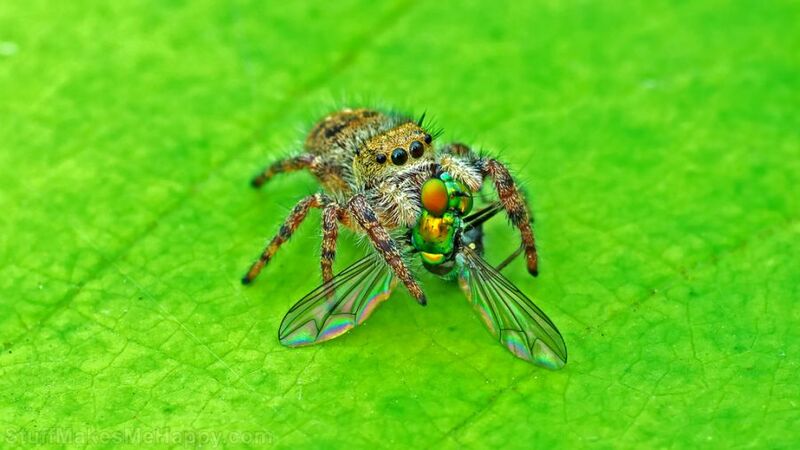 He loves to capture nature, birds, and spider photographs. 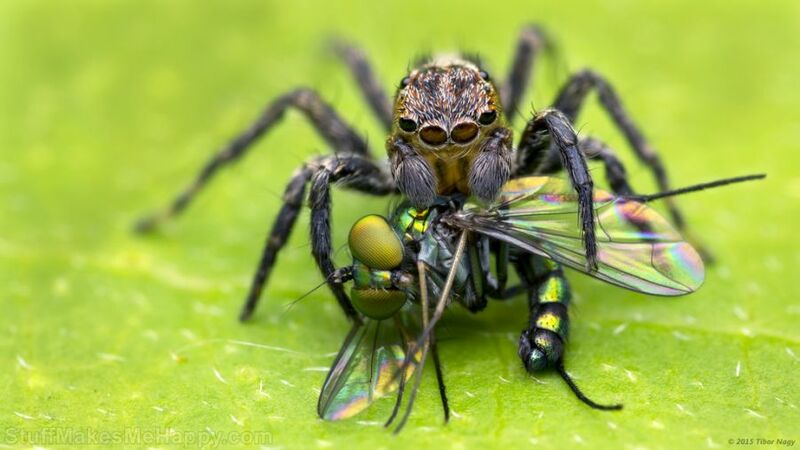 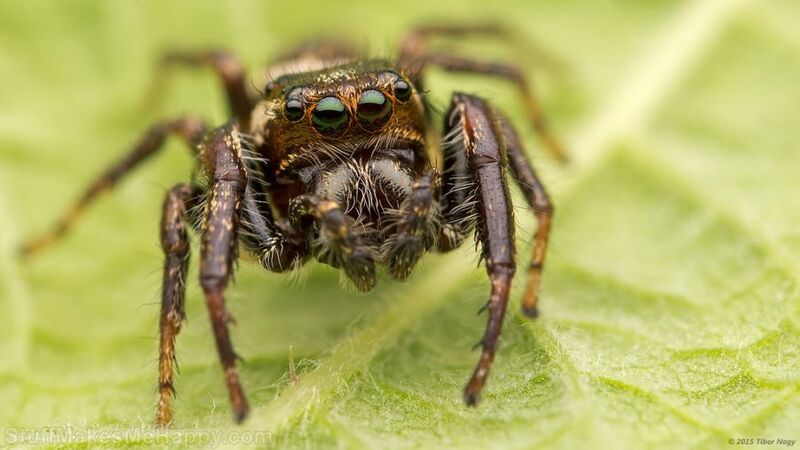 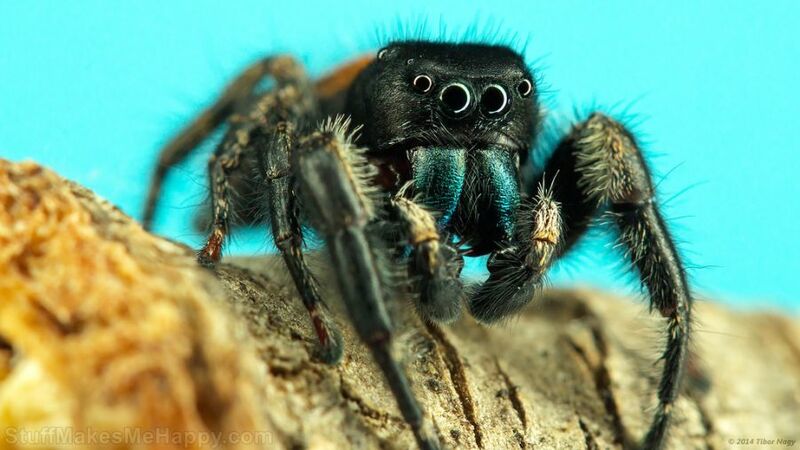 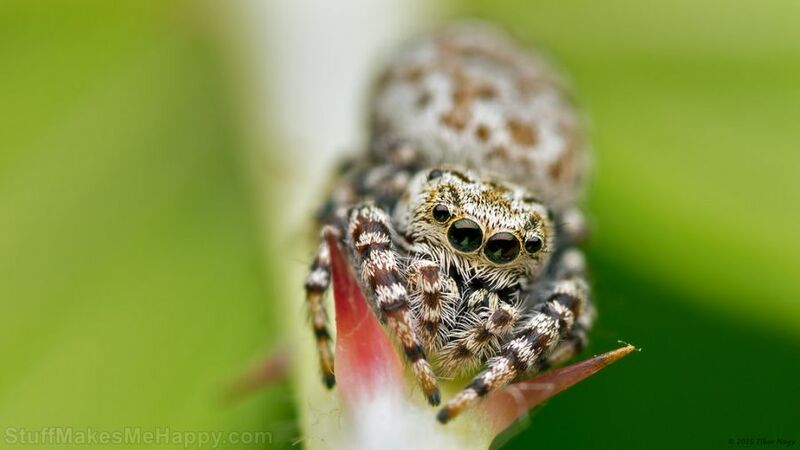 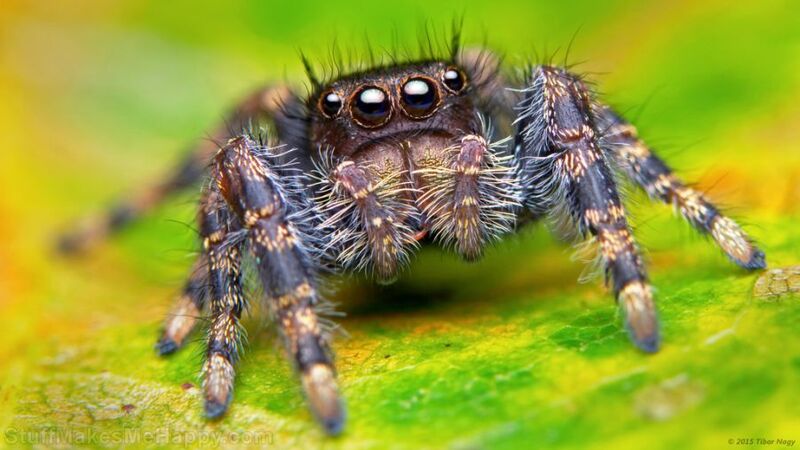 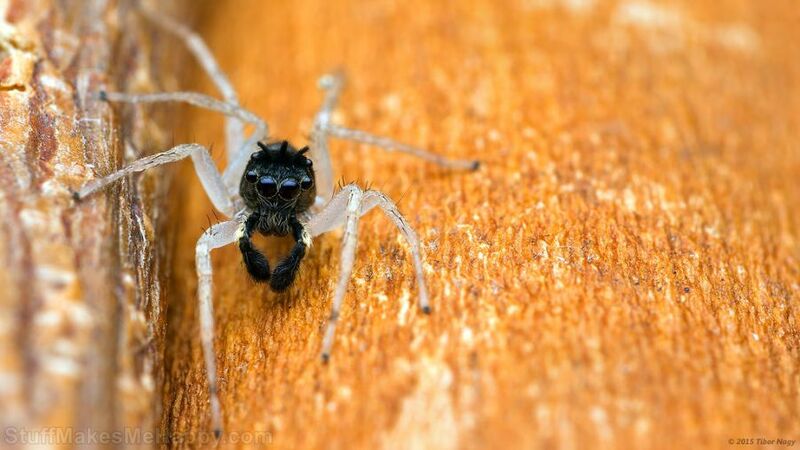 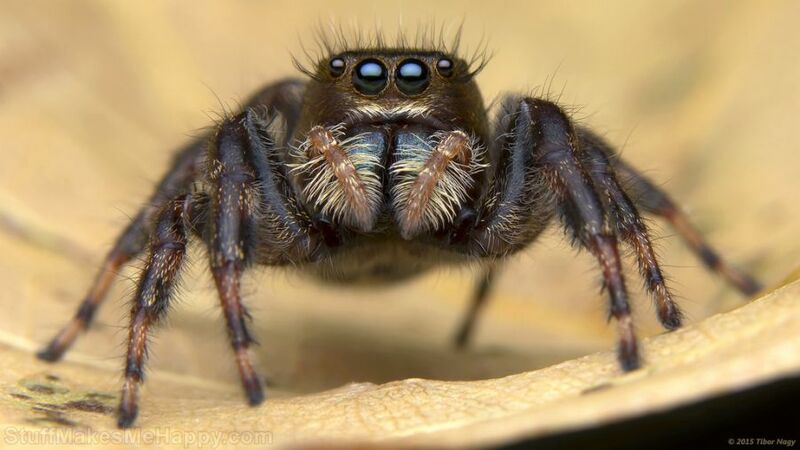 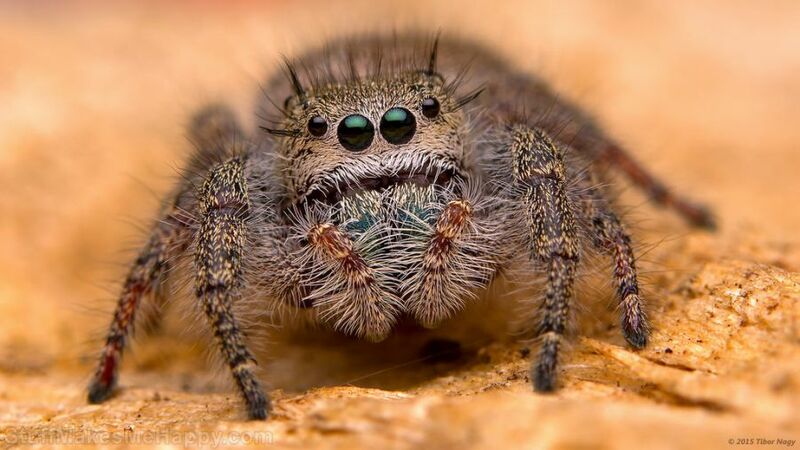 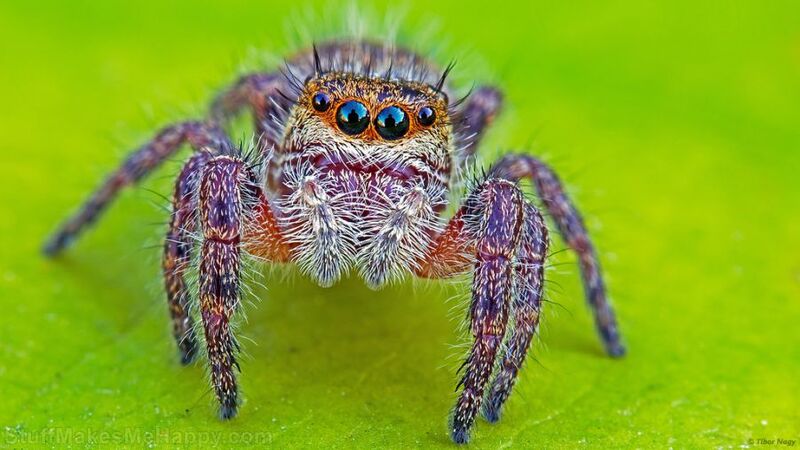 Today we are showcasing his wonderful journey about he spider macro photography and I’m sure these will let you make crazy about his photography. 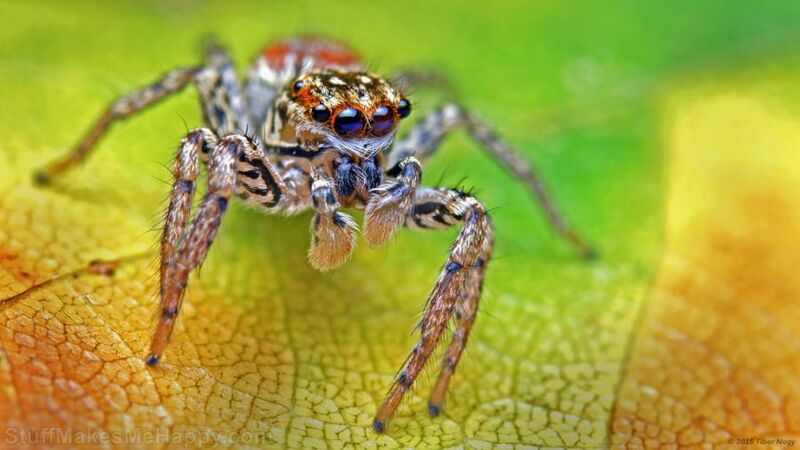 Have a look at Tibor Nagy’s adventure and make your day brighten.